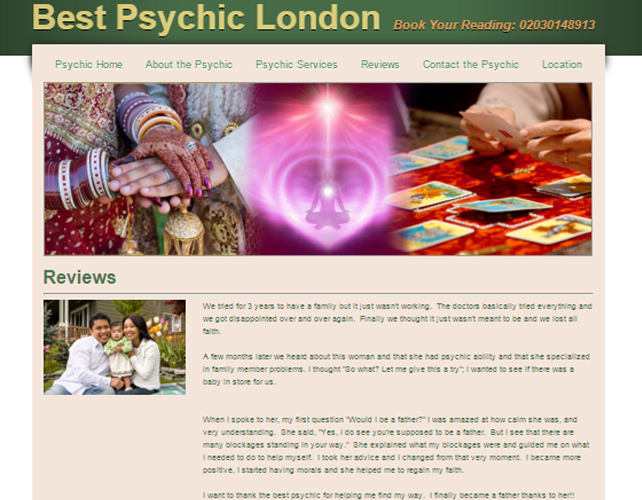 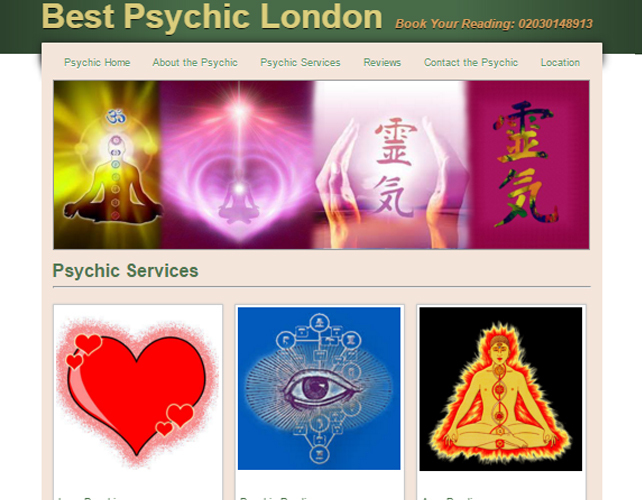 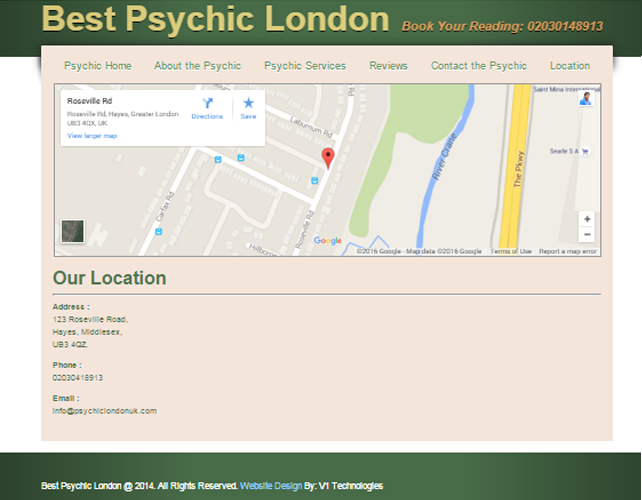 Best Psychic is a London based astrology website helping you with all your personal queries. 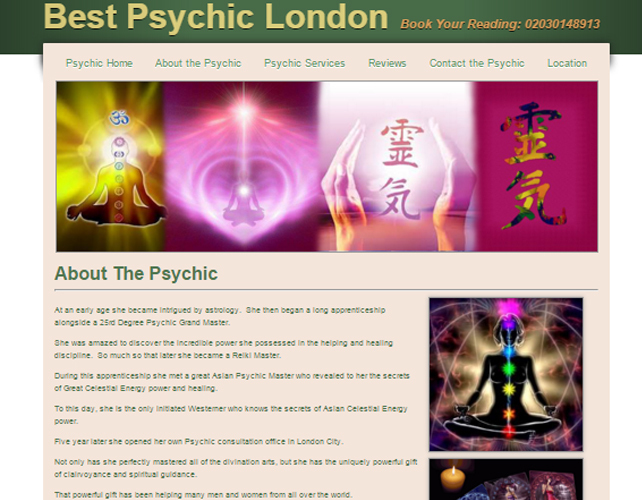 Astrology is an ancient way of studying the relationships between the astronomical positions of the planets at the time of birth of a person and its respective events happening in a person’s life. 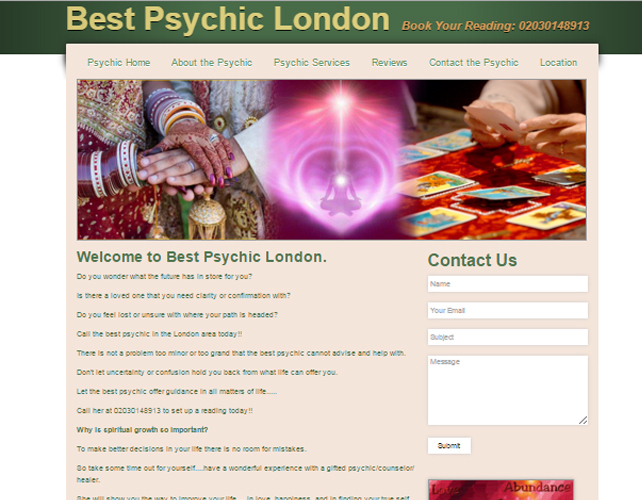 Get in touch with them to book an appointment right away and get a chance to all your questions which you have been wanting to know for ages.